There are two predefined decorators in Python: @staticmethod and @classmethod. I’m somewhat confused. For someone who has a shallow Java background, static method and class method are just the same. 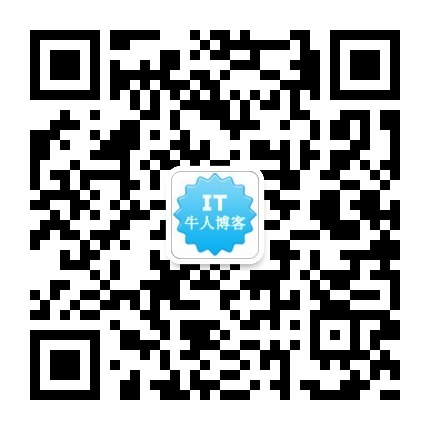 让 SSH 工作在 HTTP 协议上, 从而穿越防火墙. 即使 TCP 网络连接断开(这时, SSH 会话会失效), SSH 会话仍然保持, 直到网络重连后, 会话继续.